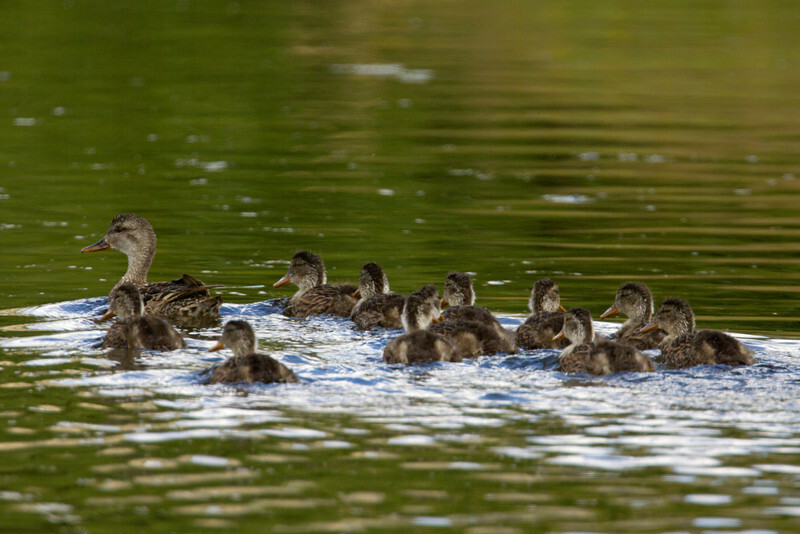 Mallard mom and chicks. Elk Springs Creek. Aug 18, 2011. Red Rock Lakes Nat'l Wildlife Refuge.